Paper and Twine Crafty Design, LLC: Custom Couple Silhouettes - EASY, quick and minimal supplies needed!! 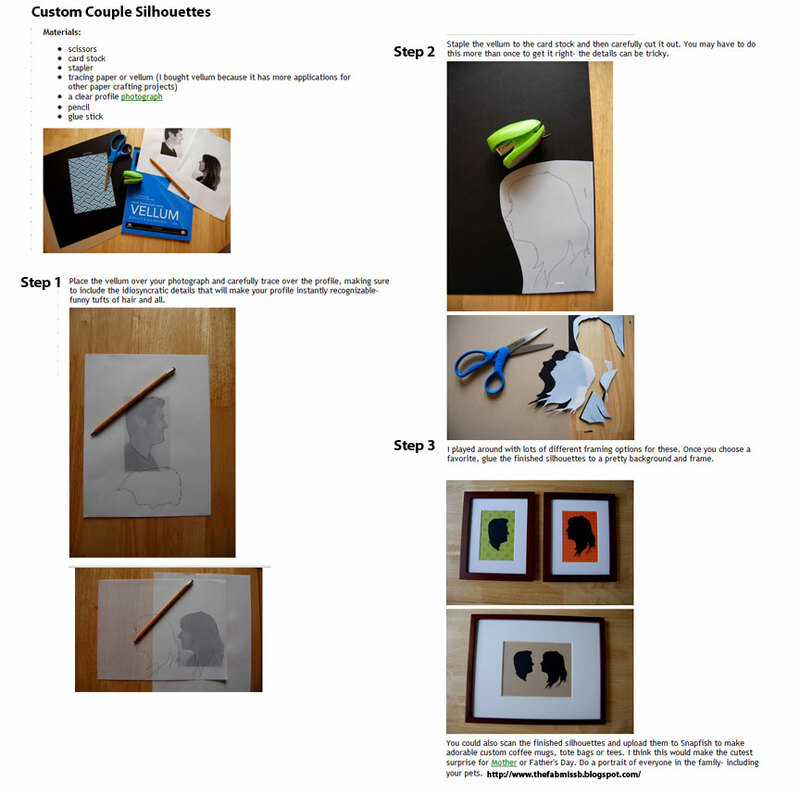 Custom Couple Silhouettes - EASY, quick and minimal supplies needed!! Mainstream gets Crafty? Why, yes! Fabric Flower Necklace - really? A necklace?